Queues at the reception during arrival time are a thing of the past: with the mobile check-in functionality, guests can either check-in in advance and only have to pick up the room key upon arrival - or they can choose to receive it directly on their smartphone! 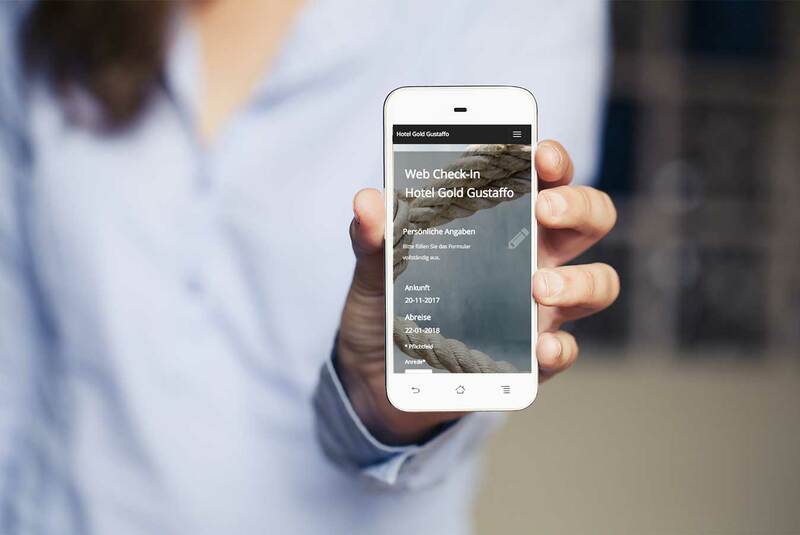 Even checking-out is easier than ever: the mobile check-out also makes online payment of the hotel invoice possible, including minibar service. All of these functions are also obtainable via direct access to the hotel PMS (Property Management System), for further details do not hesitate to contact us.